Frog in a pocket: Learning about planets with LEGO small world play. Learning about planets with LEGO small world play. 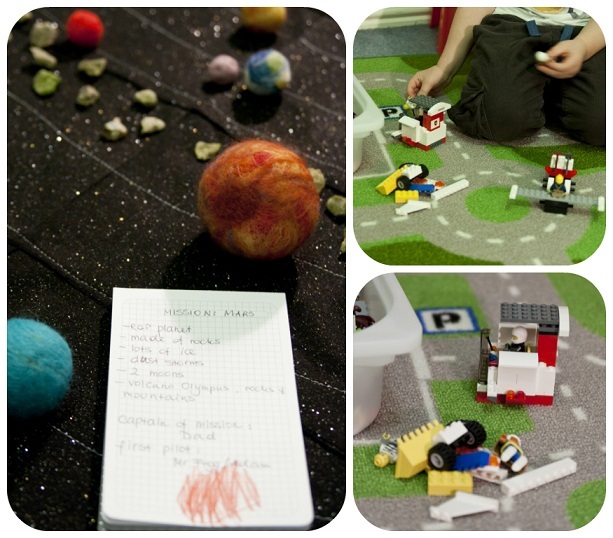 Do you remember our felt Solar System mat? We use it to learn about planets with 3-part cards. But we also have another great way to play with it and learn some facts about planets easily at the same time. As Mr Frog really likes small world play and LEGO we use it to learn some facts about Solar System. With some LEGO and felt Solar System mat we set a spacecrafts building unit and organize a space mission! We have some pictures of spacecrafts with our building unit. Building is a great opportunity to talk about space vehicles and practice fine motor skills. When the space ship is ready it's time to start planning the mission - decide which planet we would like to explore, who is the captain. This is the time to dig in our space theme books to find some important facts - is the planet build of rocks or gas, can we land on it or need to send a space probe? how far from the Earth it is? how big is it?.....For Mr Frog it was so much fun to find all these fact! He was so excited and motivated to read. We have a special space missions journal where we note all the facts and make a picture of the planet. When everything is ready it's time for play! 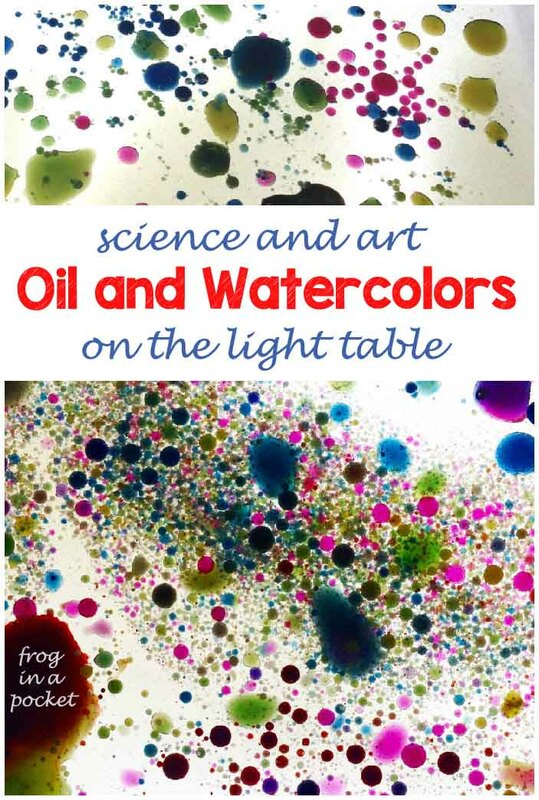 Lot's of fun :) And what's even better Mr Frog remembers so many facts about planets! And practice his fine motor skills, reading, writing, planing skills....and so much more! 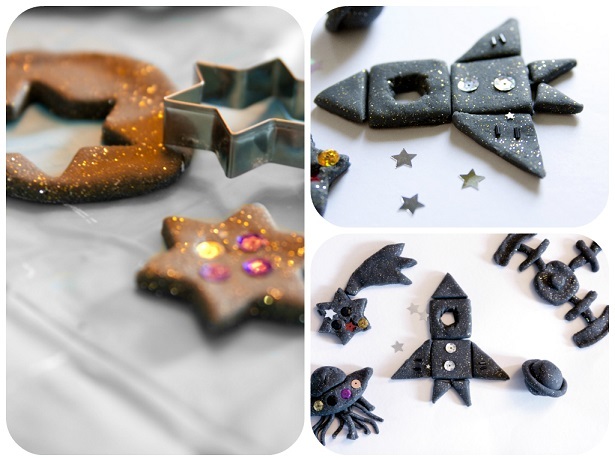 And of course we still make some Moon Playdough to create the rockets, stars, planets, aliens....and whatever else you can think of!